MSJR16-MNM 16 oz. 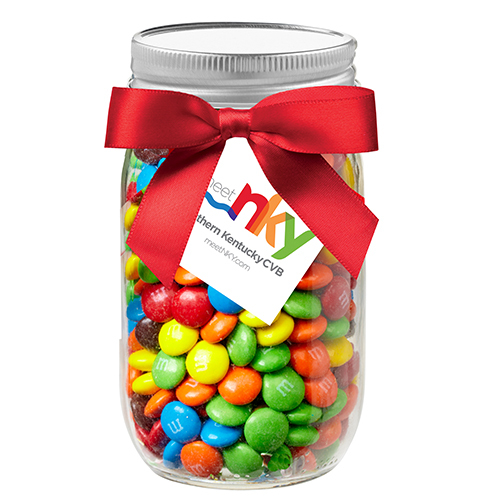 Glass Mason Jar with M&M's® (13 oz. ).